How’s this for a healthy, delicious and simple dessert recipe? The internet calls this “persimmon sorbet” and “persimmon flan,” but honestly, it’s just a frozen persimmon. But, actually, it’s simply and wonderfully delicious. Creamy. Sweet. And incredibly tasty. Freezing it does something magical, I swear. And a HUGE thanks to my pal Spuds for welcoming this little dessert into my life. So what are you waiting for? 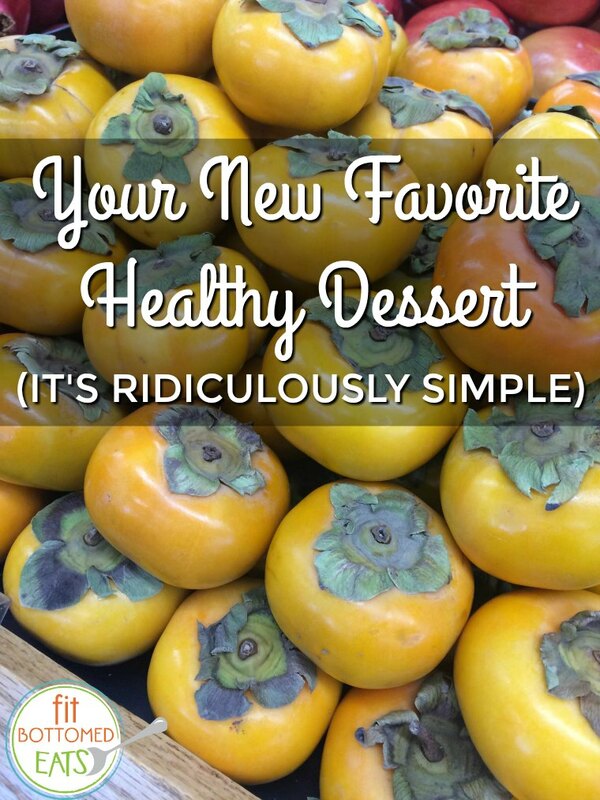 Grab some persimmons. (They’re in season now, too!) Mostly freeze them. And enjoy the heck out of them!